American-born Angela Ahrendts took Britain’s Burberry by storm. But now she’s coming to Apple. Will she help to turn the tech behemoth into an orchard of new Apple products and service experiences? You can tell one thing for sure, just by looking at her. Ahrendts is an authority on pleasing people. Angela Ahrendts is the current CEO of Burberry. So why evaluate her personal brand and style here when my focus is about prominent people around Silicon Valley? The answer is – if you’ve not been following the news – Ahrendts is joining Apple as a senior vice president, retail and online marketing. 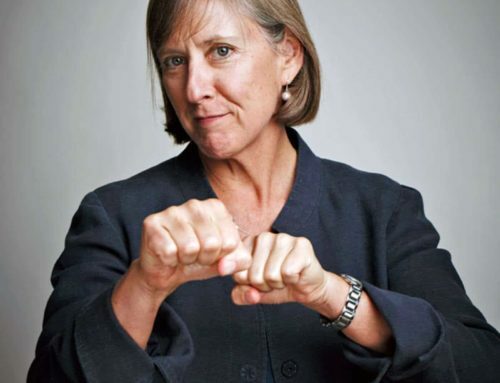 She joins as a member of the executive team, and reporting directly to Apple CEO Tim Cook. Angela is definitely one to watch. Her brand and style are both worthy of examination. 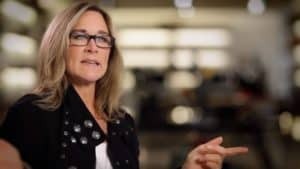 Serving customers better is a top priority for Apple, and Angela Ahrendts will be responsible for the strategic direction, expansion, and operation of Apple’s retail and web businesses. 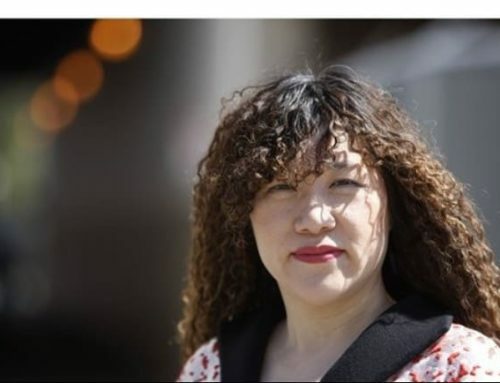 It is said that she is focused and innovative. She also cares about making life better for people, including people who work for her. Angela Ahrendts has a signature kind of look. By that, I mean to say her look is consistent. She wears eye glasses, and wears the same pair. She doesn’t change the color or style of her hair very much at all. While her wardrobe choices are not uniform, they are fairly consistent as well. This all adds up to an appearance that says she has defined her values, and that you can count on her. Angela Ahrendts has quite a design and retail-heavy resume. She served as president of Donna Karan International, and executive vice president of Liz Claiborne Inc. At Burberry, she has brought the company through a period of very strong global growth. With her stellar track record, it’s clear that Ahrendts is doing a lot of things right. And, she definitely understands fashion. She is sure to bring a fresh element of personal style to the executive team. Since Angela Ahrendts will not be running the company, it will be interesting to see how much style influence she wields at her level. Still, she is sure to make an impression upon her direct reports. Jackets are an obvious wardrobe essential for Angela Ahrendts. But you must also take note of how she uses them, the color choices, and the contrast that is created between the jacket colors and her personal coloring. This makes a strong visual statement. As an onlooker, you can’t help but be captivated by her appearance. The most obvious quality about Angela Ahrendts that I would point out is that she is loyal. She believes in the Burberry brand so much that she is constantly photographed wearing the brand. Now, you might wonder why this detail is even important. Although I have known so many people in the fashion business over the years who are loyal to their fashion jobs, Ahrendts wears her loyalty on her sleeve. And, she looks great in the Burberry pieces she does wear. I suspect that she will bring that same loyalty to her role at Apple. Accessorizing like any loyal Burberry woman would, it’s a symbolic suggestion that Angela Ahrendts will also be a strong brand ambassador to Apple in her new role. 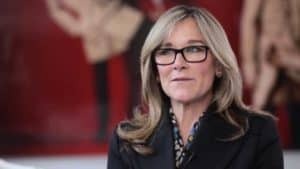 Another visual quality that points to being a person of integrity and strong values is the overall consistency in Angela Ahrendts’ appearance. You know she’s going to have a killer wardrobe, given her career history. But her hair is generally consistent in color and in style. Believe it or not, the result of keeping a consistent look like this means that she comes across as being reliable and focused. This sense of reliability is also something that consumers expect of their Apple products and customer service experience. 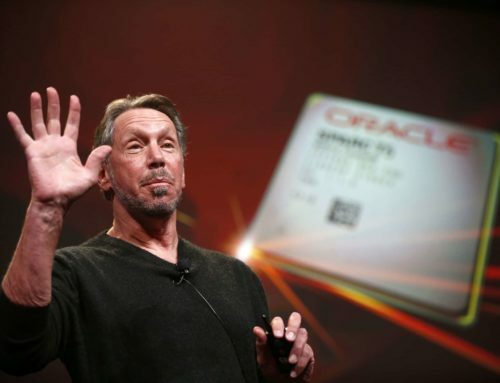 As for focus, consumers and stockholders look to Apple to focus on what they do best. When a focused person is given the opportunity to provide focus to an organization, it’s like a match made in heaven! I guarantee you that, subliminally, when Ahrendts was meeting with Tim Cook to plot out her career move, he had to have taken note of her visual consistency. The way that Angela Ahrendts wears clothes tells onlookers that she is current and in-the-know. What you may see is her fashion sense, but what you think is deeper than what you see on the surface. Ahrendts is definitely one woman worth keeping an eye on as she becomes an integral part of Apple’s executive team. Consistency doesn’t mean that her look is entirely uniform though. Just look at all the photos of Angela Ahrendts. You’ll see that she wears a variety of clothing. Yes, they are consistent in brand. Once you get past that, what you should notice is that her wardrobe is even-tempered in its attitude. Moreover, the clothes she wears matches her energy. Angela Ahrendts’ wardrobe gives her an air of authority. Yet, she looks open and approachable. She exemplifies one of the great secrets about wearing current fashion. Fashionable clothes make an onlooker curious about the wearer, and make the wearer appear to be alert and aware of what’s happening in the world. The clothes she wears look innovative. Sure, Burberry is the penultimate maker of trench coats. But on Angela Ahrendts, she looks as innovative as a thoroughly modernized trench. 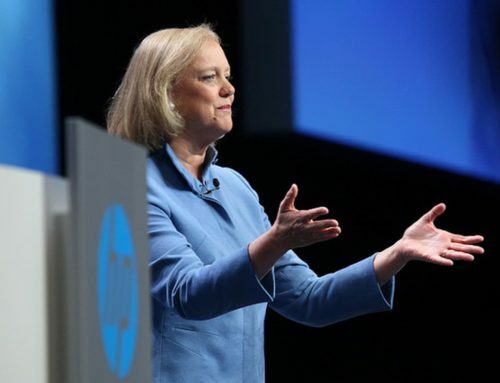 With this kind of acumen, just think about the innovation she could provide to the lineup of Apple products. 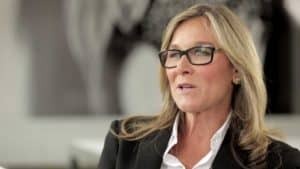 Angela Ahrendts looks like one of those worldly people who can and will make a difference at Apple. I will be watching to see how her contributions are a reflection of her personal brand and style.